Malta has evolved into a reputable financial centre that is envied for its flexibility and competence. Leaving its distant offshore past well behind, Malta gained accession to the EU in 2004 and has today developed into a reliable, well-regulated onshore international business centre through which cross-border commerce is encouraged and supported. 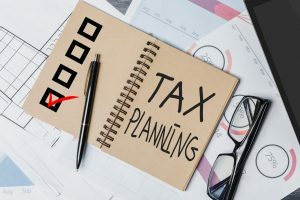 In this article, you will find an overview about tax planning and compliance in Malta. International business thrives on sustainable planning. To this end, Malta enjoys full compliance with international standards of transparency and anti-money laundering. This has been proven through the rapid succession of removal from black lists and in-compliant states categorizations, and the extensive network of double taxation agreements concluded with states to facilitate cross-border trade even further. Malta’s income tax acts together with the EU Parent-Subsidiary and the Royalties & Interest Directives promote a pro-business environment for the creation of business value within European shores, offering legal and fiscal certainty within a context of a quality standard of living associated with Euro-Mediterranean states and with the high levels of professional and business services associated with Continental European countries. A Malta company is subject to tax on its profits at the rate of 35%. One of the main advantages of the Maltese income tax system is the full imputation system that applies to the taxation of dividends. 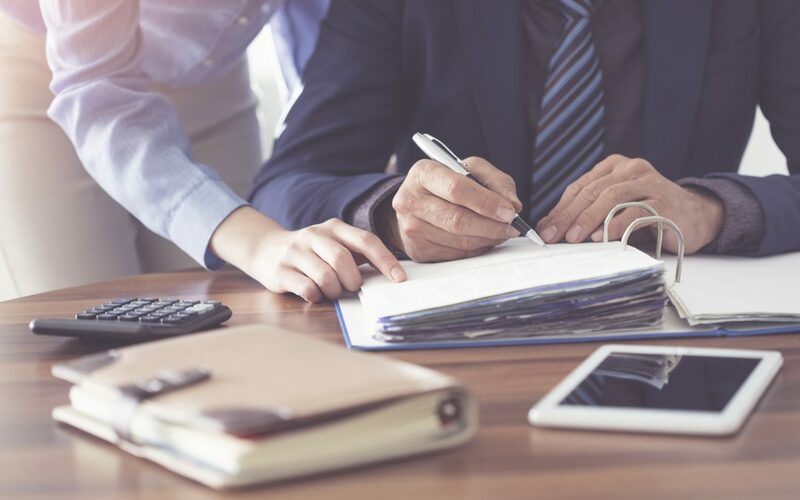 Shareholders are entitled to a credit for the company tax paid on distributed profits and this ensures that no further tax applies at the level of the shareholder when receiving a dividend from the Malta company. Foreign Income Account – captures profits taxed at 35% and which would have been derived from foreign sources of income. Maltese Taxed Account – captures profits taxed at 35% and which would have been derived from other sources. Untaxed Account – captures untaxed profits. 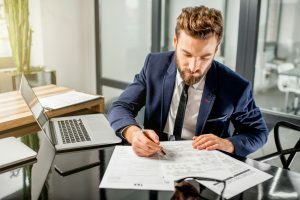 If a shareholder receives a dividend from a Malta company distributed from either the Foreign Income Account or the Maltese Taxed Account, the shareholder will, apart from the fact that he will not be subject to further tax due to the full imputation system, will also be able to claim a refund of part of the 35% tax paid by the company on those profits so distributed. 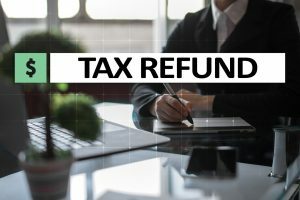 The refund can be 6/7ths, 5/7ths or 2/3rds and depends on the nature of the profits and also whether the company had claimed double taxation relief in respect of such profits. The most common refund is the 6/7ths refund which ensures that the effective tax rate in Malta goes down from 35% suffered at the level of the company to 5% after the refund, resulting in the lowest tax rate that can be achieved in the EU. The 35% tax is only payable 18 months after year end or when a dividend is payable, provided the company has substantial business interests outside Malta. 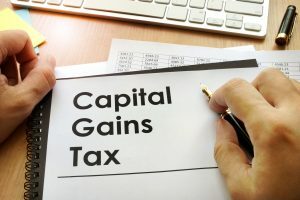 Tax losses can be set-off against any other income or capital gains, and can also be carried forward indefinitely. 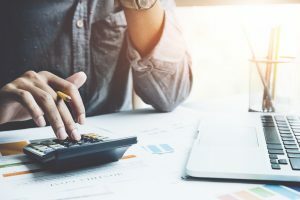 Unlike many other countries, a Malta company is allowed to be invoiced by offshore companies and such expenses are deductible for tax purposes. Moreover, payments to offshore companies bear no withholding tax. A Malta company can also benefit from participation exemption on dividends and eventual gains on disposal of shareholdings. (i) Participation exemption – 0% tax with respect to dividends and capital gains on the disposal of qualifying holdings. 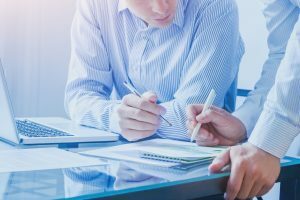 (ii) Exemption on royalty income from qualifying patents – 0% tax on royalty and similar income derived from qualifying patents. (iii) Exemption on branch profits – 0% tax on income attributable to a branch of a Malta company situated outside Malta. (i) Treaty relief – Malta has an extensive treaty network and we can assist in treaty analysis and planning accordingly. Refer to Treaty Planning and other double tax relief advice section. Treaty relief provides a credit against the Malta tax charge equivalent to the foreign tax paid, capped at the Maltese effective tax rate on such foreign income. (ii) Unilateral relief – This relief is very similar to treaty relief and is available when taxes were paid in a source country with which Malta does not have a treaty yet. This relief extends to underlying tax relief in the case of foreign dividend income. (iii) Flat rate foreign tax credit – This is a notional tax credit for tax paid abroad. It is a powerful tax planning tool which may be combined with tax refunds and result in a low effective tax rate on foreign sourced income.